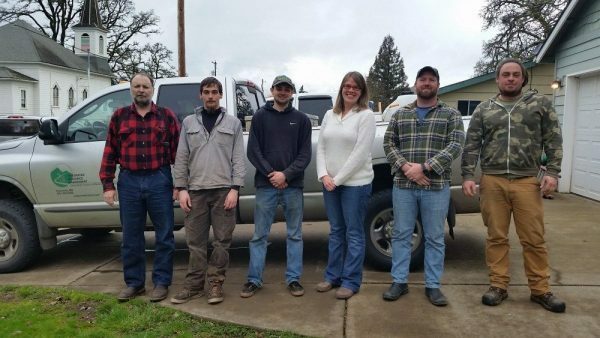 The staff at IRM are all professional foresters with a minimum of a four year degree in forestry or another natural resources field. They all have extensive post baccalaureate project experience. Our senior project managers hold Masters degrees in Forestry and are specialists in Forest Management, Forest Silviculture, Forest Biometrics, Forest Restoration, with over 40 years of combined experience. Marc Barnes, president and owner of IRM is a Registered Professional Forester with the State of California, which allows IRM to serve clients in the Golden state.